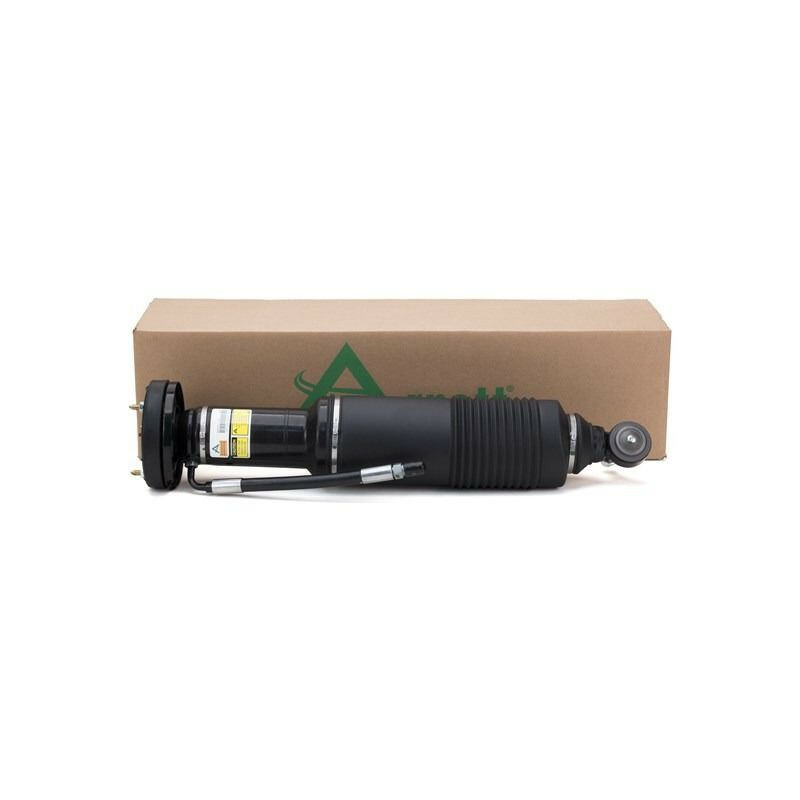 Arnott is pleased to offer its completely rebuilt OE Mercedes-Benz left front Active Body Control (ABC) hydraulic shock for the SL-Class. Each Mercedes shock for the SL-Class is painstakingly disassembled and rebuilt from the ground up. Arnott has worked directly with one of the largest seal manufacturers to design and test a nearly indestructible polyurethane seal you can expect to last for many years. 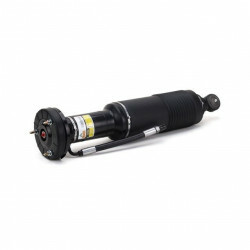 The price per Mercedes OE shock at your local dealership is a small fortune! The Arnott brand design is not only more efficient, it’s also much more affordable! 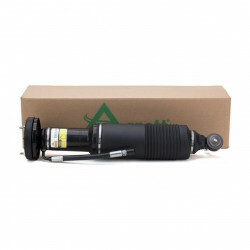 Each Arnott-remanufactured ABC shock is covered by a Limited Two-Year Warranty. 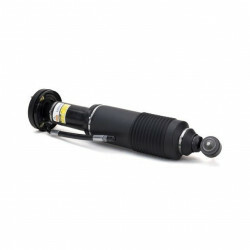 NOTE: This part is NOT for Mercedes-Benz SL55 or SL65 AMG models. Fits: MERCEDES-BENZ SL-CLASS 2007-2012 (SL500 & SL600) R230 chassis.